After a long hunt in the pages of the word wide web, I found little clear evidence of green-painted cars. Then I saw one in reality. From Mercedes no less. And they have discovered other colours too. The colour is Elbaitgreen. Under real sunlight it is a bit lighter than the colour shown in the image, almost yellowish or ffinchy. Also, the transitions from light to dark are smoother than on the picture. That might be to do with the metallic particles in the paint. It gives the car a luminescent and vibrant character. The 1998 S-Class attempted something of a rebalancing act after the critical wobbles experienced by its predecessor. Today it is as forgotten as it was forgettable. We carry on our saunter down memory avenue with this look back to the champions of the summer of 1998. Where were you then? I don’t want to talk about it. It was the second worst time of my life. Times weren’t good at Mercedes either. The A-Class had been moosed and that took some of the attention from its revolutionary cheapening of the Mercedes name and its quite hideous styling. The outcome of the best and brightest Daimler-Benz managers showing the Americans how to take the product side of the business was this. Seriously ? Was it ignorance? Negligence? Arrogance? The motive(s) may be up for debate, but there’s no arguing about the utter lack of lustre this 2007 vintage Dodge Avenger embodies. Or that this utterly cynical product was the result of management decisions betraying one or all the traits mentioned above. You wait decades and three motoring ‘big beasts’ relaunch at once. Every movement has its icons and given where we are now I think we can probably describe the current SUV contagion as a movement. In terms of icons, the holy trinity of sports utility vehicular worship appears to consist of the Jeep Wrangler, Land Rover Defender and Toyota Landcruiser. Just outside, but banging rather conspicuously at the door is Mercedes with its interloper G-Wagen. Overshadowed by its more lionised ‘gullwing’ predecessor, the 1957 Mercedes-Benz 300 SL roadster was in many ways the superior car. 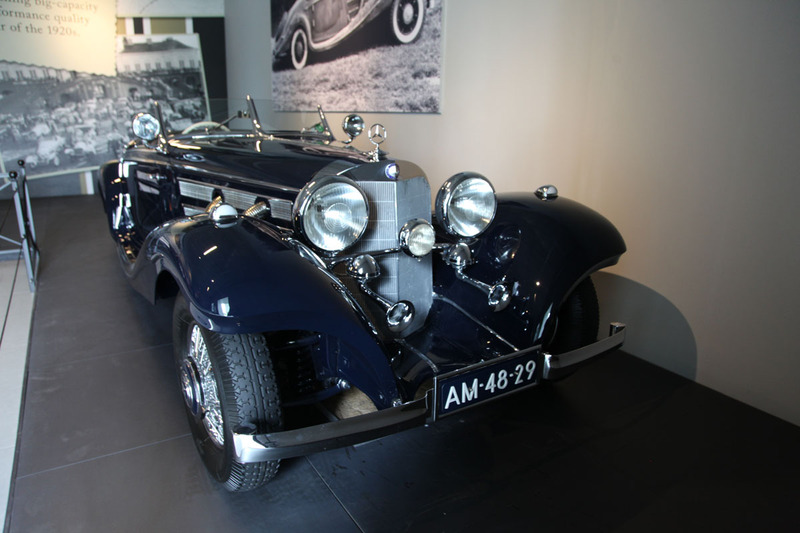 DTW recalls a time when Daimler-Benz was a superior motor company. The 1996 Mercedes-Benz SLK (R-170) by Mauer and Gunak started a trend for coupe-convertibles. In 2007 Ford joined the party as it began to end. Excuse my deliberately wrong headline. Dodge sold this one as the Nitro, on the same platform as the Jeep Rendition*. 2007 Dodge Nitrolander: very simple surfaces. Earlier in this series I wrote about Porsche’s design consultancy’s work on pipes and ladies’ jeans. Here’s the C88. It’s a car. In January 1995 Car magazine described it as a 90’s Beetle for the Chinese: “a simple and utilitarian vehicle that could be partly developed by locals”. Porsche showed the C88 at the Beijing Family Car Congress, a “light, simple and versatile vehicle” to be built at a low cost and to help motorise a nation of non-motorists. Given the already well-known problems with private transport this was as good an idea as introducing cigarettes to a nation of non-smokers. How come the 1982 Mercedes-Benz 190E was W-201 and the 1984 200E cars were coded W-124? If the W168 A-Class was a poorly executed answer to a question few had posed (and nobody at all had asked Mercedes), how do we even begin to assess the Vaneo? Having a special edition named after you is normally something of a compliment. But there’s an exception to every rule.